CHARLOTTE AMALIE — A federal judge has ordered a woman who admitted to sending more than 20 letters containing white powder to public and private buildings on St. Thomas to be released to her sister’s custody. 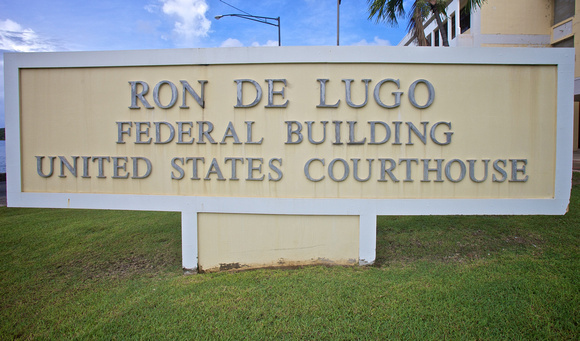 District Court Magistrate Judge Ruth Miller issued the order Thursday following a hearing on a motion for detention by federal prosecutors and warned defendant Eugenia Winston to adhere to the conditions of her release. 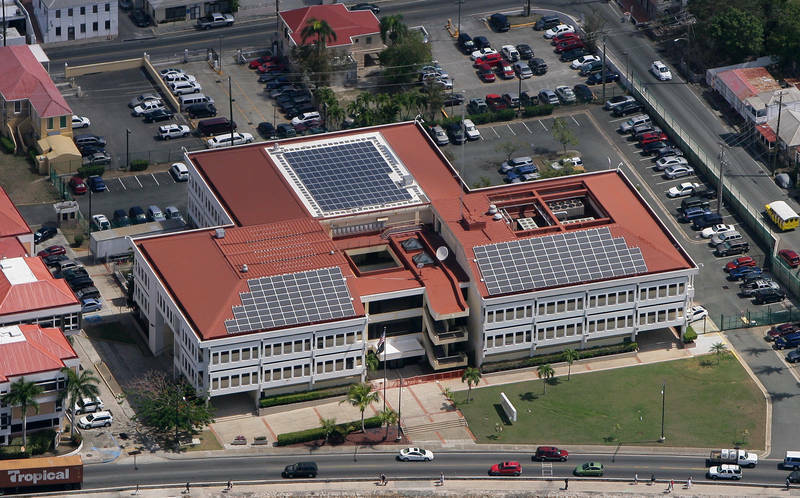 On August 30, on St. Thomas, three suspicious powder letters were found at the U.S. Federal Building and a private attorney’s office. A number of people were quarantined, buildings evacuated and scenes secured. The 23rd Civil Support Team (CST), part of the VI National Guard, U.S. Postal Inspection Service, VITEMA, and FBI Weapons of Mass Destructions (WMD) coordinator responded along with the FBI St. Thomas Resident Agency (RA) and other federal and local agencies. The CST preliminary assessed the powders at both locations to be non-hazardous, pending final determination by the Lab Response Network (LRN). On August 31, on St. Thomas, approximately 24 suspicious powder letters were found at the Ron de Lugo Federal Building, the Frenchtown Post Office, Scotia Bank and one private attorney’s office. The 23rd CST, FBI WMD coordinator, U.S. Postal Inspector Service, VITEMA and local agencies responded. CST preliminarily assessed the powders to be non-hazardous, pending final determination by the LRN. The FBI, U.S. Postal Inspection Service, VI Fusion Center and VIPD identified Winston as the suspect and subsequently arrested her. The quick response and resolution by the FBI and its partners demonstrates our resolve in quickly bringing to justice anyone who threatens the safety and security of the Virgin Islands. Even false hoaxes and threats divert critical law enforcement resources that are intended to serve and protect our citizens. The penalties for these types of crimes are very serious. For this reason, we will continue to make it a top priority to identify and apprehend the perpetrators of large scale threats and hoaxes so that our colleagues at the United States Attorney’s Office can prosecute them to the fullest extent of the law. If convicted, the defendant faces up to 10 years in prison. This case is being prosecuted by Assistant United States Attorney (AUSA) Kim Chisholm, and jointly investigated by the FBI and the United States Postal Inspection Service. The public is reminded a criminal complaint contains only charges and is not evidence of guilt. A defendant is presumed to be innocent until proven guilty. The U.S. government has the burden of proving guilt beyond a reasonable doubt. The federal building on Veteran’s Drive.